Christopher Foster represents management in labor relations and employment matters. He advises clients in a wide range of industries, including solid waste and recycling, health care, retail, hospitality, media, education, manufacturing and marine terminal operations. 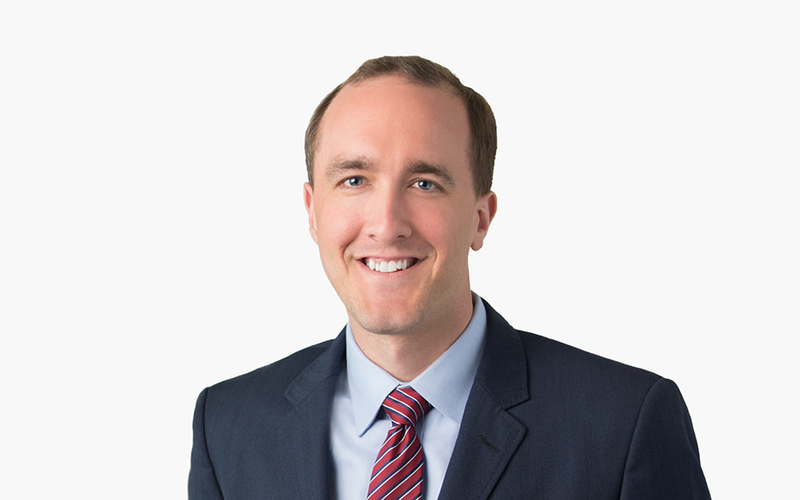 Christopher has experience handling unfair labor practice litigation through all phases before the National Labor Relations Board and the US Courts of Appeal. He advises on strike response strategy including permanent and temporary replacement. Christopher negotiates collective bargaining agreements and provides legal advice during union representation proceedings and election campaigns. Additionally, Christopher defends employers in arbitrations involving contract disputes and terminations, and against state and federal wage and hour, discrimination, harassment and wrongful termination claims. While in law school, Christopher served as a senior articles editor for the Berkeley Journal of Employment and Labor Law.